Most of the latest bird species extinctions occurred on islands were caused by alien species introduction. Colonial seabirds are among the most vulnerable species, being adapted to breed only in areas where terrestrial predators are absent. Islands originally offered them the required safety conditions, until man introduced on most of them (intentionally or not) a number of alien species, the most widespread among them being the black rat. On Italian islands, two seabird species are particularly prone to rat predation and especially important in terms of viable nesting populations: the Scopoli’s Shearwater and the Yelkouan Shearwater. 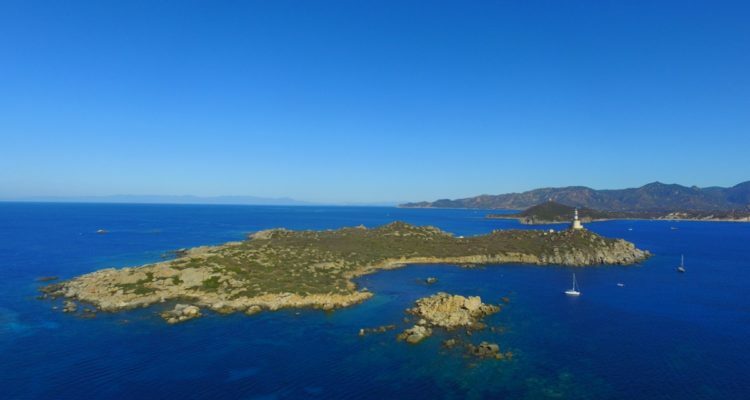 This project aims at the complete eradication of the invasive black rat from two islands in the Capo Carbonara Marine Protected Area in the southern part of Sardinia, Serpentara and Cavoli. On both islands, the eradication will be done through the use of traditional bait dispensers selective for rat-sized animals. The seabird populations will be closely monitored to assess the impact of the activity, and a bio-security programme integrated with a communication programme targeted at boat-owners and tour operators will be put in place to reduce the risk of rats’ return.